We are a locally owned and operated Home CCTV, & Video Surveillance company in Birmingham and we offer high-quality safety digicam Installations, CCTV Installations, & Surveillance digicam Installations in Birmingham. We additionally offer a large range of safety digicam offerings to make sure your needs are looked after. 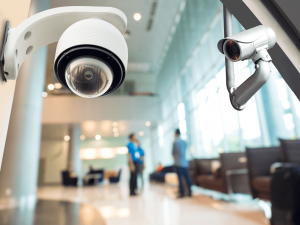 We provide security digital camera installation, CCTV Installations, & Video Surveillance gadget Installations in both business & Residential environments in and around the Birmingham region. Midland Digital Installations, has been serving the Birmingham area for many years. we’ve got the knowledge and revel in to make your digital camera installation a breeze. We setup, set up, and configure each device to work with your home or office network to ensure you may remotely view your own home or office even while you’re away thru mobile telephone, tablet, or pc. Why Choose Midland Digital Installations as your Birmingham CCTV Security Company? We know you’re there are many choices when it comes to finding a good CCTV system and security company in the Birmingham area.